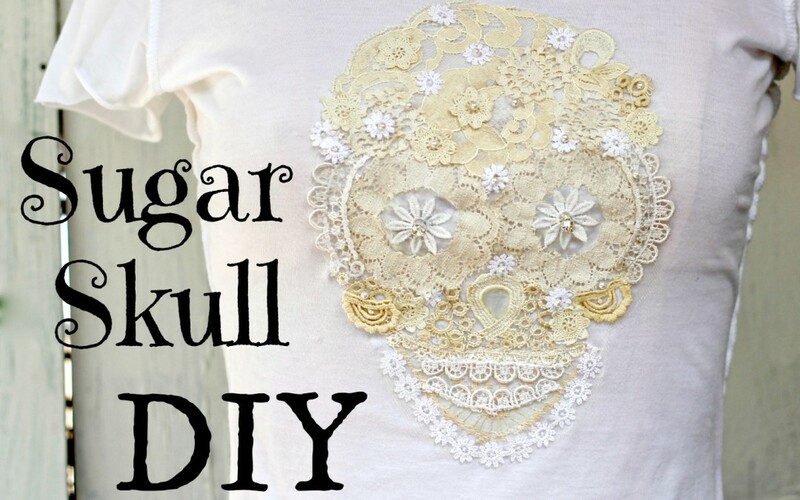 Sugar Skull from Vintage Lace, for T-shirts, pillows and more! 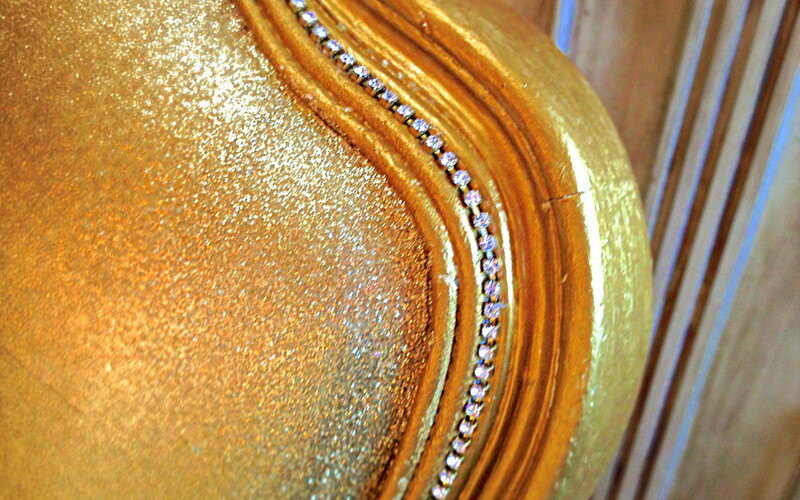 Glitter your Furniture? Yes you can! 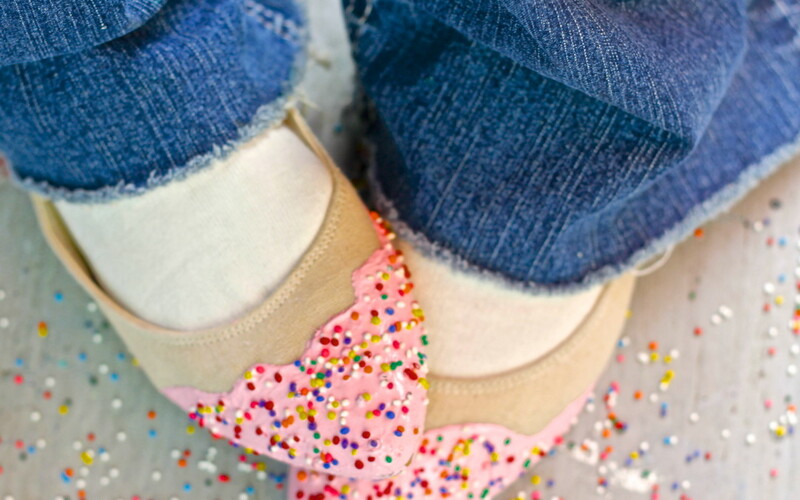 How to make your shoes look like birthday cake with faux frosting and sprinkles!